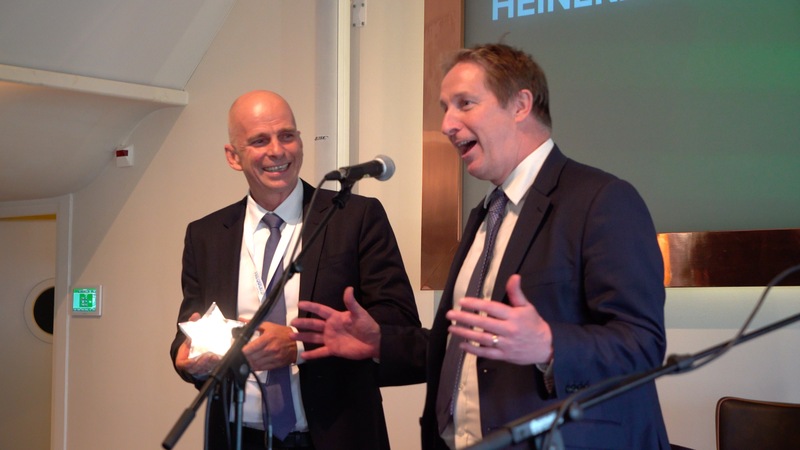 At the 2016 Critical Communications World’s gala evening on 1 June, the Future Tech Award went to Frequentis for its Unified Radio Gateway (URG) solution. The ceremony followed pitches by each of the competing organisations earlier in the day to present their solutions to innovation, meeting the latest end users’ needs and the strength of the business case for their submission. The Unified Radio Gateway (URG) is a modular, scalable and high-availability analogue and/or digital radio gateway that connects networks, radios and dispatcher terminals/ICCS from different manufactur-ers to ensure communications continuity while delivering the functionality offered by the manufacturers to and from the control room (e. g. group calls, private calls, emergency calls, text messages, status messages, event monitoring, etc.). Among many excellent products and solutions providers demonstrating how they will make the biggest impact in the Critical Communications market over the next two years, Frequentis was selected as the winner for its URG solution. URG is already deployed in North-Rhine Westphalia providing centralised network entry points for sixty Fire Service control rooms. In doing so it delivers cost and operational benefits. Press Release Amsterdam/Vienna, June 2016.